If nobody looks at this post tonight, I won’t blame you. Our beloved Turkey is in a desperate plight and the uncertainty of its future is hanging heavily over us. 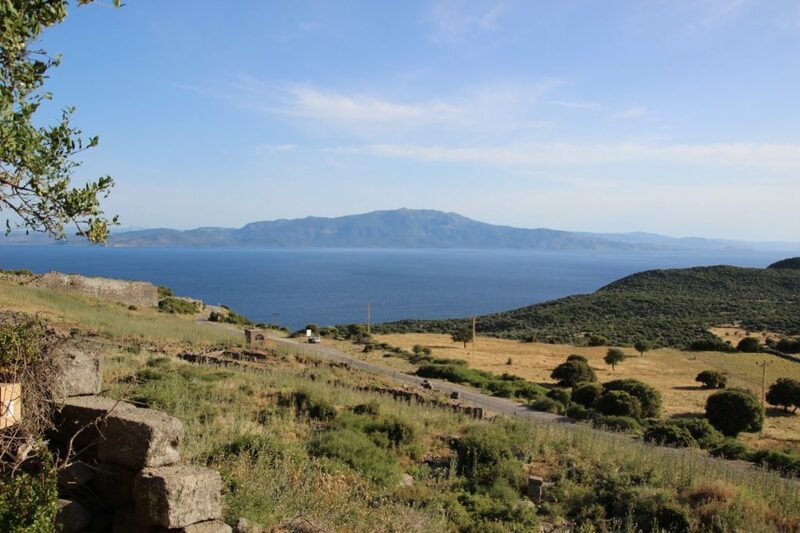 But here I am in our village house in Assos by the Aegean with hubby TT and son Cem. It is totally coincidental that we should be here and not back in Istanbul: the three of us are following events as they happen via all the social media at our disposal. Nonetheless, I would like to propose a wonderful, easy recipe for you to try. Seasonal since it involves purslane or semizotu which is just appearing, and just a few extra, rather interesting, ingredients for a dressing. It comes from Didem Şenol‘s book Aegean Flavours. I hope this picture captures your heart as much as it does mine! You should know that Didem Şenol is the hottest name in town right now: her restaurant Lokanta Maya in Karaköy is packed out. I try to book for people on my walking tours, and invariably am told that it is booked out and to try again in two days’ time! Why is she so popular? Because she is using seasonal market produce in very different ways. Up until now, Turkish cuisine was unchallenged: everything had its place and its usage and that was that. Now, there is a vibrant nouvelle Turkish cuisine, challenging exactly this, and very welcome it is too. This is what a bunch of purslane looks like…. Soak and then rinse the purslane thoroughly and place in a sieve to dry. Make sure to remove the thick stems. 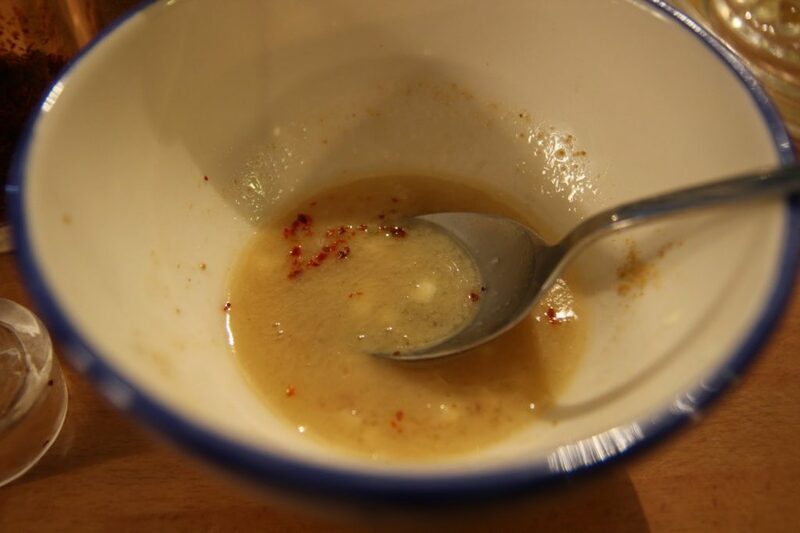 Beat the tahini, lemon juice, crushed garlic, cumin, red pepper, and salt in a small bowl. Add a bit of olive oil and bring the mixture to the consistency of a sauce. If it is too thick, thin with a few drops water. Bake the hazelnuts at 150 degrees C for 15 mins and then chop. You can use a pestle and mortar which is what I used. Don’t make them too fine. BAKING THEM MAKES ALL THE DIFFERENCE! WHATEVER YOU DO, DON’T SKIP THIS STAGE! 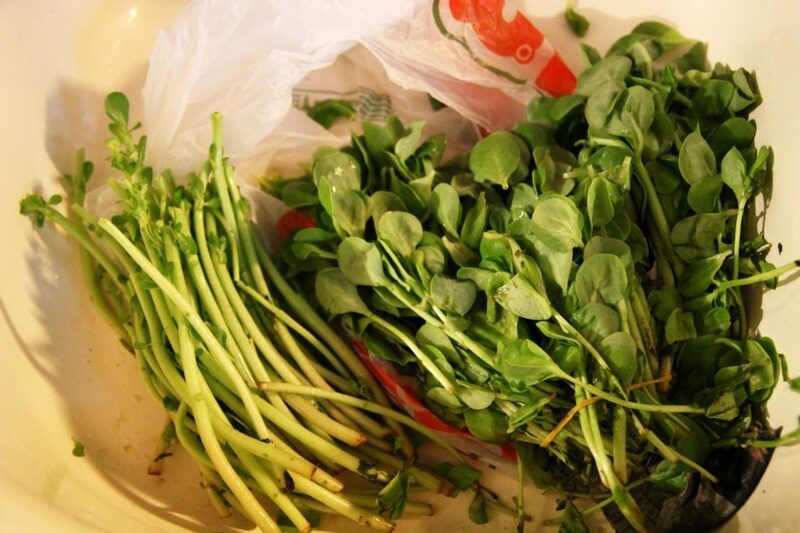 Mix the dried purslane with the sauce in a deep bowl. 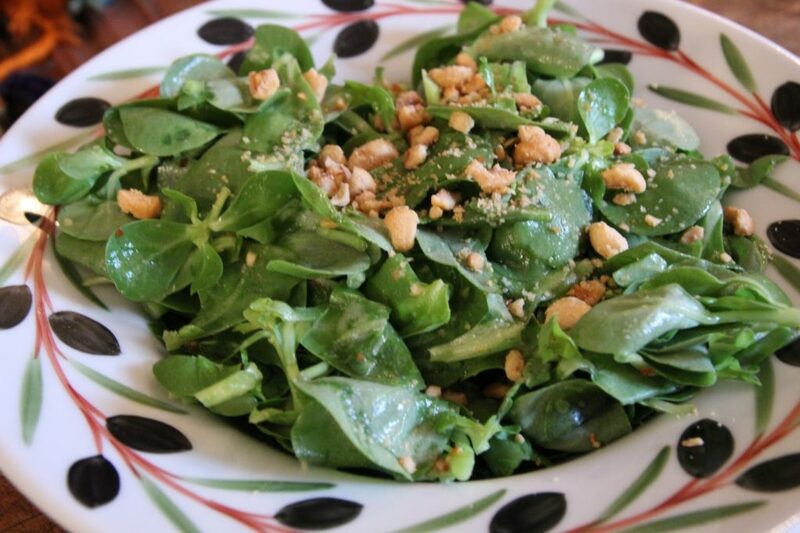 Add the hazelnuts and mix once again, then transfer the salad to a larger bowl or several individual bowls, and serve. It’s delicious and at the same time, unusual. I recommend it highly. Semiz otu with a difference. I suggest you mix the dressing ingredients to taste rather than worrying too much about these tiny amounts. i have been following what is happening in turkey. it breaks my heart for all of you! i saw the photo of the girl in the red dress and white purse. it is so sad. 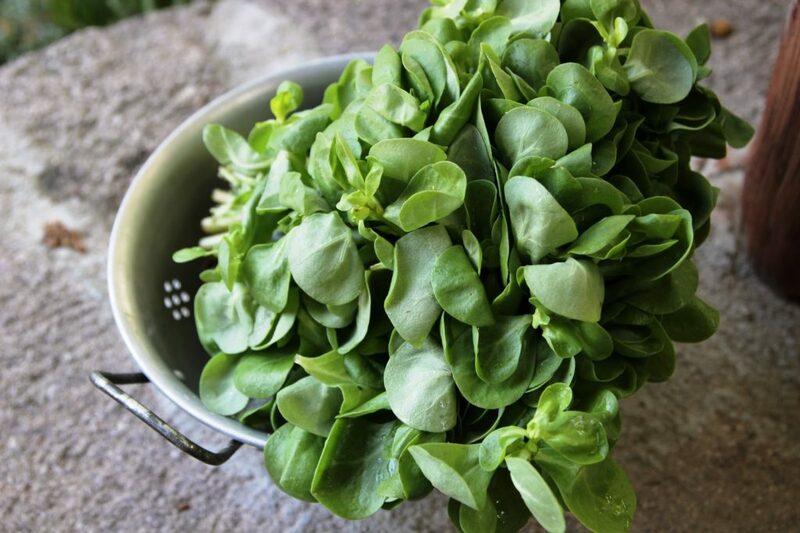 i have purslane in my garden so i will be making this salad! thanks so much for the recipe! Very nice blog!i like very much your recipes and the food presentation!Iam kate from Greece! !i it's very sad of what's happening in your country because i like the people very much and i have many friends in Turkey!you can watch my blog if you like.Have anice day!Kate. This is a beautiful spring salad. As turkey grows and changes, so will the influences reflected in the food. Wishing you peace in these troubled times. Claudia, Now I'm really excited. 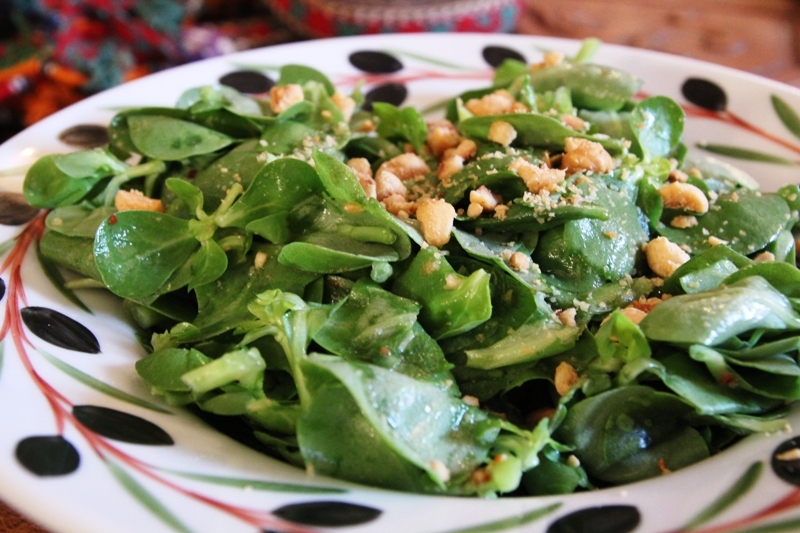 I just last week served the wonderful and incredibly simple purslane salad you posted last summer with tomatoes, walnuts and sumac and now I have another recipe – thanks! I'm sure it's as delicious as it looks. 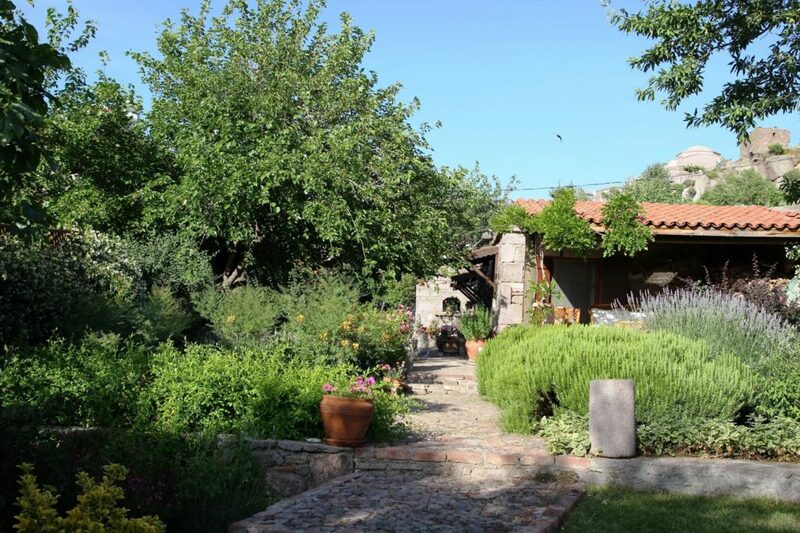 While the protests are going on in Taksim, like you, we're a world away – relaxing in our summer home on Burgazada. Thank heavens for our friends at the 'front' who are keeping us in the loop. And it's great to see that our friends whose blogs we follow are all pulling strongly for Turkey at this tough time no matter where they are. Hi Senior Dogs, so pleased you like that other salad. This one is different but everyone likes it too. As for the political situation, it is all very volatile. We are going back to Ist tomorrow and will be going to Gezi Park!!!!! The salad looks amazingly delicious and what a wonderful summer salad to enjoy…that's what I miss about Turkey is their fresh veggies at the markets. 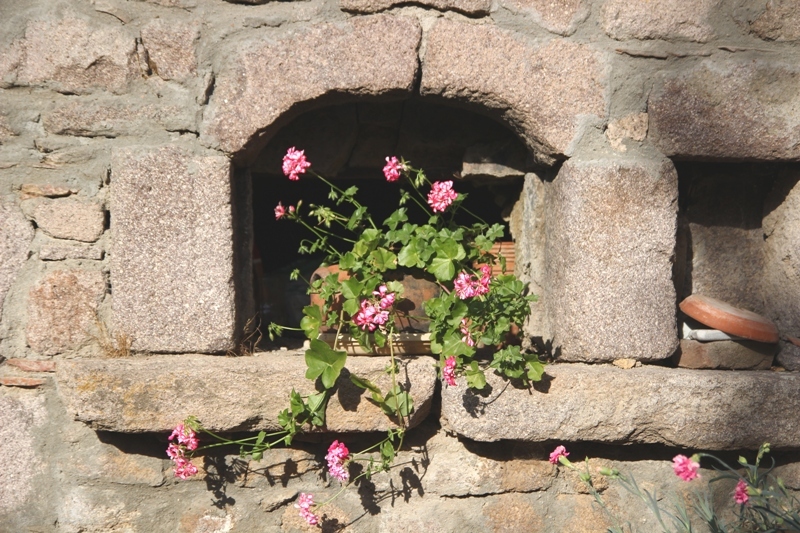 You have a lovely home in Assos…love the firin…our Italian neighbours have one in their backyard which they use to bake pizza. Thank you for sharing your recipe and pics. Hope this un-rest ends peacefully…. you know when I was in Izmir the main conversation mainly anywhere we went to someone's home was about this Erdogan and how he is getting nastier……so hopefully this will end peacefully. Let's see what he says tomorrow when he gets back from his little trip abroad …. That looks so lovely and fresh for the Summer!! Yes, I can see myself making it frequently in the months ahead!